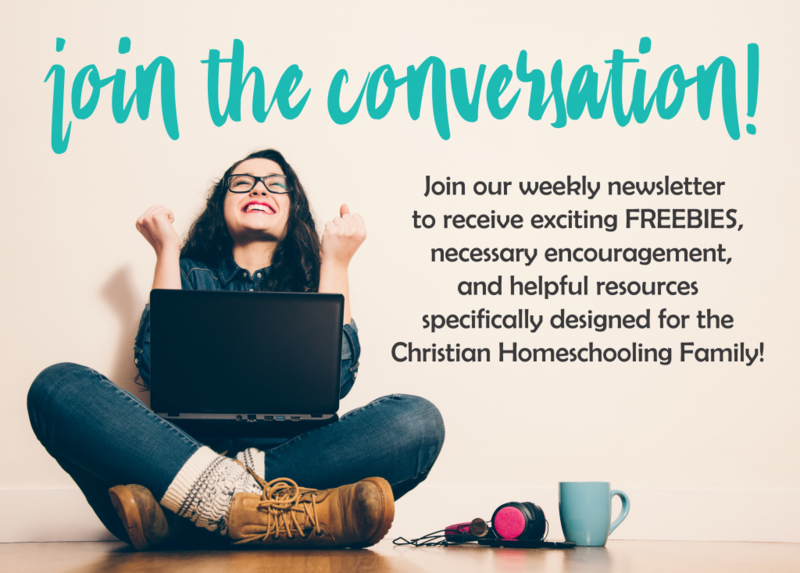 At my house we LOVE coffee, and as a busy mom, I sort of thrive on it. My kids know that the day doesn’t start off on the right foot if I don’t get my alone time for 5 minutes to drink my cup and do my Bible Study. This post contains Amazon Affiliate Links. You are not obligated to purchase through these links but when you do you help support Talking Mom2Mom. Thank you. About three years ago my husband decided to try his hand at roasting his own coffee beans. We have always been fairly picky about our coffee. 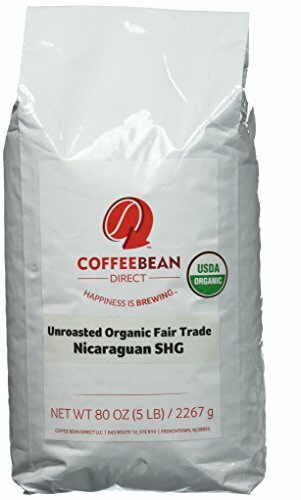 We always tried to buy organic, fair trade beans but the flavor and roast was important to us as well. You can pay a lot of money for coffee and still get crud in a cup. I also despise spending $5 for a cup of coffee at coffee shops when I can make a pretty impressive cup at home. What we found while learning to roast our own coffee beans is that besides being SO EASY to do, it saved us money. We are drinking the high quality coffee we want and saving money while we are doing it. Don’t let the DIY aspect of this make you nervous. There are really few things in life that you can make at home that take so little time or financial investment as roasting your own coffee beans will take you. Let me walk you through it below! Easy Steps to Your Best Cup of Coffee! Turn your air popper on and let it heat up for a minute or so before you begin. Take the measuring cup included with your air popper to measure your unroasted green coffee beans and pour them into the hot air popper. Turn a stop watch on at this time for 6 minutes. For the first two minutes lightly shake the air popper to get an even roast. 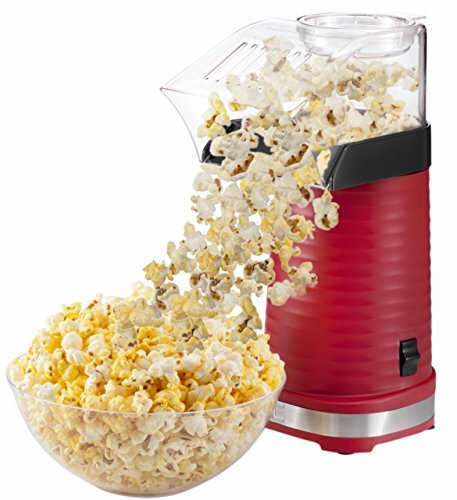 For the final four minutes just let the air popper do what it does. At six minutes turn the air popper off and pour your roast beans in to a colander to begin the cooling process. You can pick out any extra “husks” here. Add your beans to a large sheet pan and spread them thin to continue to cool and “breathe”. Once cooled store your roasted coffee beans in an air tight mason jar or storage bag. Once you roast your own coffee you will need to grind your own beans. We use a manual grinder because we prefer it to the electric coffee grinder that we had in the past. It just gave us a more even grind for better flavor. 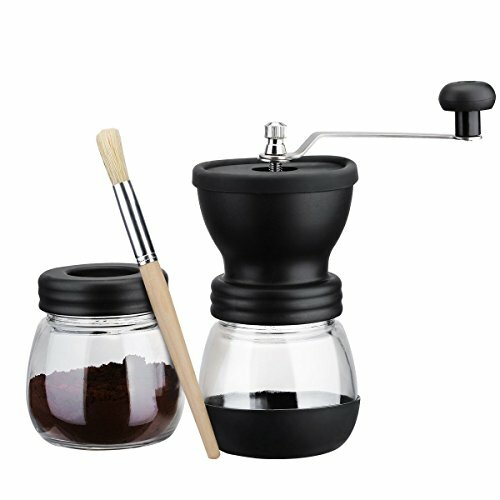 You can grind ahead a large amount and store or grind your grounds for each cup. It is up to you. I kicked my Keurig to the curb finally a year ago when our third one kicked the bucket. Those things don’t last long and they are impossible to keep clean. 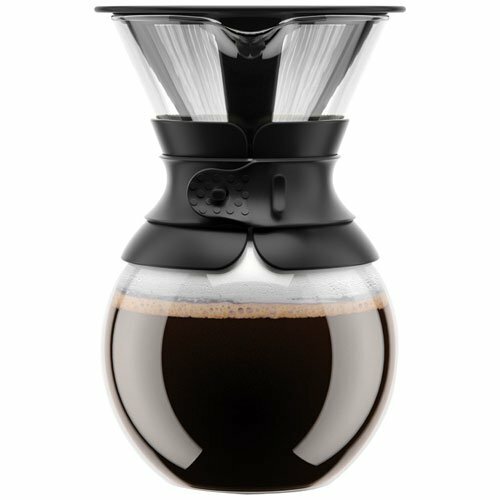 We switched to pour-over coffee and will never look back. Pour over and French Press are two methods of brewing coffee that will rock your morning cup of Joe! If you haven’t yet, you must try it just to compare it against your standard coffee pot cup. Consider sharing your coffee with friends! We love sharing our coffee with people we know. Fresh home-roasted coffee makes a great gift year-round for those you love. 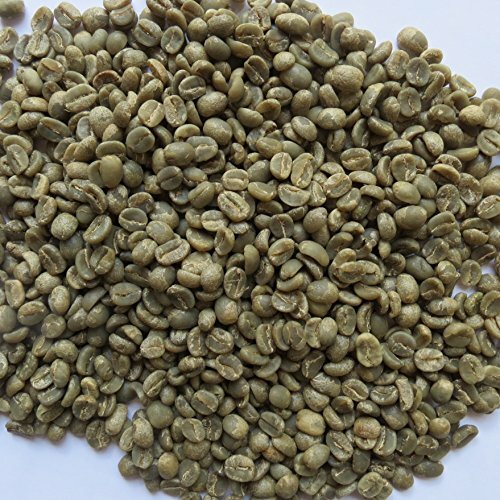 Coffee roasting is a budget friendly hobby for many families. You can try so many different flavors from around the world and have the kids help. Making memories while saving money is the best of both worlds, right?! If you roast your own coffee at home, let us know what you think below in the comments! I have not personally tried it but I know some who just roast their beans in the oven! You can maybe google different ways to do that?